If you want to know how to find the best price on a cruise, you do not need to do a lot of sleuthing if you rely on the Internet to assist you in your shopping. You just need to know where to find the information and the best travel times. If you are new to cruising, then finding the lowest cruise prices is easy once you know when you plan to travel. During the travel season, the best way to find a cruise deal is to plan ahead. You can save as much as 30 percent if you schedule your cruise about eight months into the future. If you want to know how to find the best price on a cruise, look at all-inclusive deals. Cruises that are categorized as being all-inclusive enable the cruise-goer to enjoy onboard credit in the form of shore excursion discounts, free beverage packages, and discounts for two to four additional travelers. Some travelers have found out how to find the best price on a cruise by scheduling travel during the less-traveled seasons of the year. Shoulder travel periods are the weeks that are situated before and after a high season on a sailing calendar. Rates are slightly cheaper during these times as the weather may not be as sunny or temperate. Shoulder seasons generally occur in April and October. Answers to frequently asked questions on travel websites often display information about last-minute deals. You can sometimes obtain a Caribbean cruise deal for less than $500 weekly. While these last-minute offerings can be infrequent, it is still a good idea to look for them, as they can save you a substantial amount on the regular cruise price. In addition, special discounts are offered for travelers 55 years of age and older. 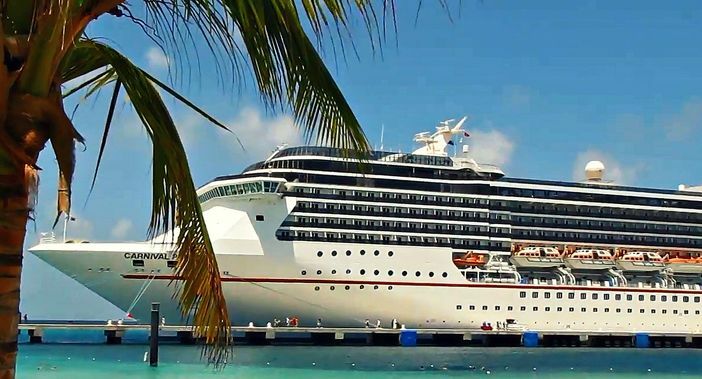 Travelers can snag as much as 5 percent savings for some of the lowest priced cruises online. You may be able to capture an additional discount as well by joining such organizations as AARP. Cruise lines also offer 5 to 10 percent loyalty discounts if you are a repeat customer.